When Is It Time To Replace A Garbage Disposal? | Premier Plumbing Inc. When Is It Time To Replace A Garbage Disposal? If your garbage disposal is clogging more often than it used then you might want to consider having it replaced. The unit should function at least 80 percent efficiency through its entire life. What do we mean by 80 percent? It means it is taking significantly longer to process food, you have to continually turn it on or off, or you need to keep running water to facilitate. 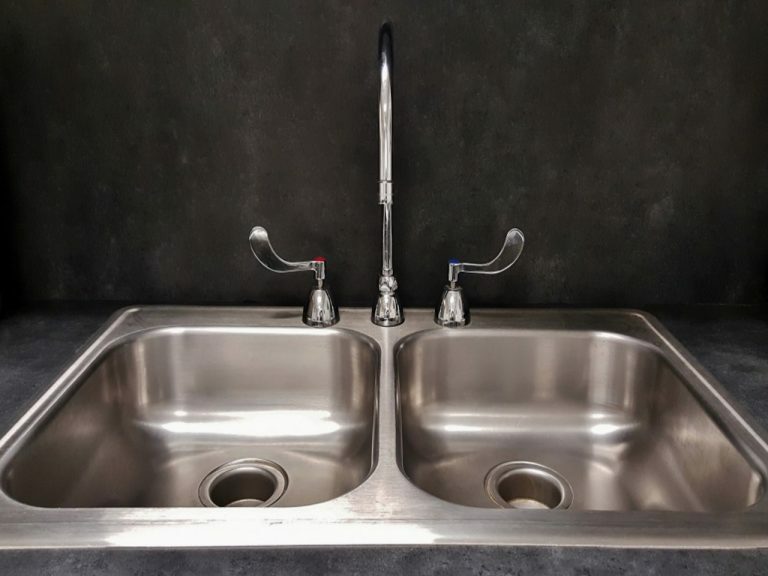 Save money on your next plumbing repair with these exclusive deals from Premier Plumbing Inc.
YOU MIGHT REPLACE YOUR GARBAGE DISPOSAL IF: There is a bad smell coming from the unit. This is a very easy warning sign that it’s time for a replacement. Bad smells show that the blades are rusting and not getting the job done the way they should be. Food gets stuck around the base and starts rotting. It can rot out the unit all the way through. It is often cheaper to just replace an old unit than fix the blades on it. You can start the warranty over from the beginning with a new unit. Fixing an old unit only extends your warranty a few months. You can try and pour cleaning products like bleach into the old unit, but this is only a temporary fix. The bad smell will return within a few days or less. YOU MIGHT REPLACE YOUR GARBAGE DISPOSAL IF: If you are replacing your sink. This is often a very easy choice when you are getting a new sink. It makes a lot of sense to just replace all of the old water lines and replace the old garbage disposal. You are likely to already have professionals on site. It would be a lot easier than having to do it 2 or 3 years later when the old unit inevitably fails. This will also make it more expensive. When you are doing a kitchen remodel, you can often bundle everything in. The folks at Premier Plumbing can help you go over all of your options. We can come right in and evaluate the situation and give a free estimate. We will never sell you more than you need. Our goal is to have every customer 100% satisfied. Premier Plumbing is a family owned business. We know how important it is to keep a home improvement project on or under budget. Replacing your garbage disposal is a very underrated aspect of a kitchen remodel. It isn’t flashy, but it makes disposing of food items much easier. Your kitchen will smell fresh for years to come. Premier Plumbing has been in business for over 30 years serving the Metro Detroit area. From Flint to Detroit and everywhere in between we have done work. Please call us today. Contact Premier Plumbing and get your new garbage disposal installed today!